A young shepherd watches his sheep on the foothills of Mount Damavand. Northern Iran plays host to some of the most remote and unexpected glaciers in the world. 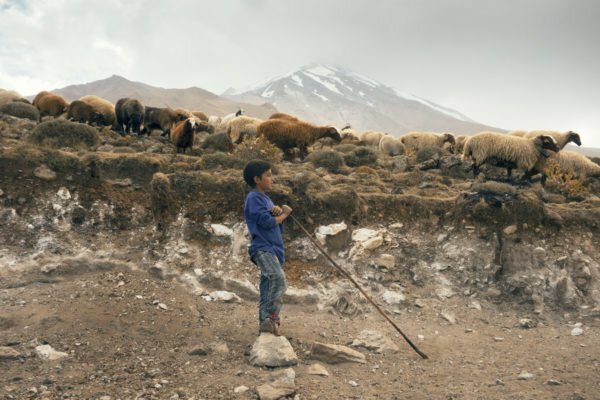 On one of Project Pressure’s most intrepid expeditions to date, we took a journey deep into the arid mountains of Iran to document the vital glaciers of this beautiful yet forbidding land, before it is too late. Read about it on Maptia and see more images.